We all know that outdoor air can be polluted with various chemicals. Did you know that indoor air can be even worse for you to inhale? It's true. Poor indoor air quality can worsen health conditions such as asthma, headaches, dry eyes, nasal congestion, nausea and fatigue. 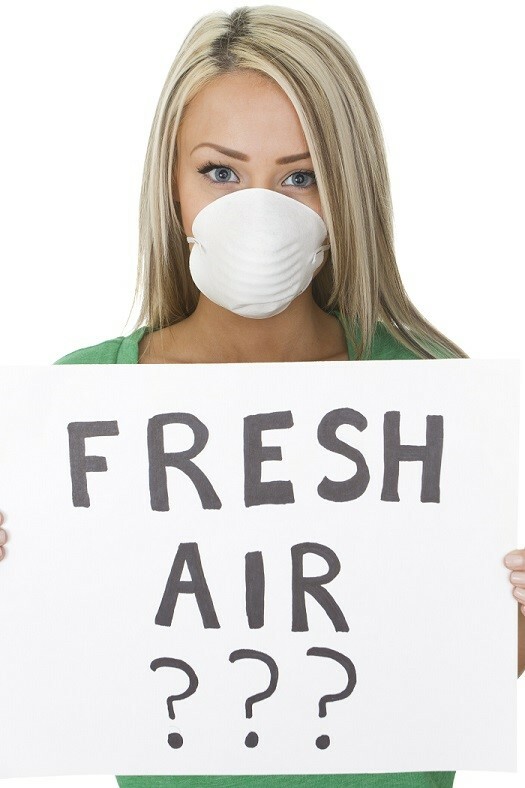 You may be wondering, what causes poor indoor air quality in the first place? That is a very good question! Luckily, we are here to answer it and set the record straight. Want to do something about poor indoor air quality in your home? If so, turn to the pros at A.B. May. We offer a wide range of products and services to improve indoor air quality. Call 913-370-4898 if you are interested in having an air cleaner installed in your home. We'll help you take a breath of fresh air!